Today Jungle Book director Jon Favreau has revealed the release date for his next Disney project, a live-action adaptation of The Lion King. 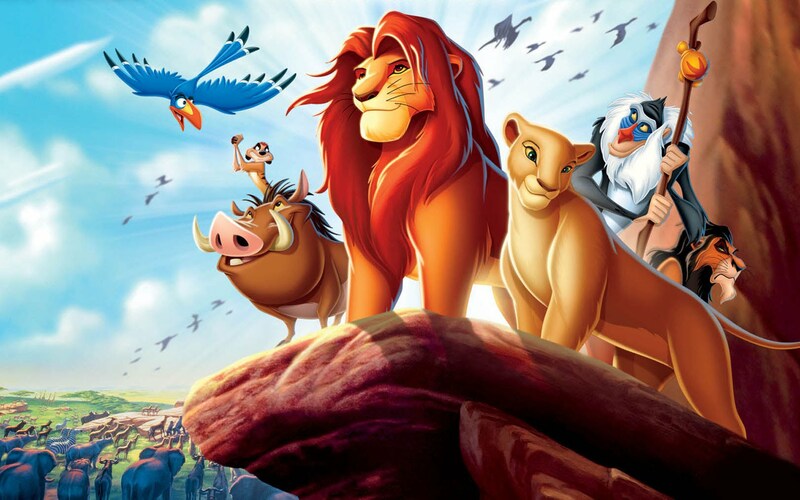 In the tweet he posted today, the former Iron Man director marks down the Lion King release date as 19th July, 2019. On his end, that’s about it. But there are other casting rumors like what The Wrap reported that Seth Rogen is in talks to voice Pumbaa while Billy Eicher will voice Timon, the two unlikely wildlife that befriends Simba during his exile after the death of his father Mufasa. 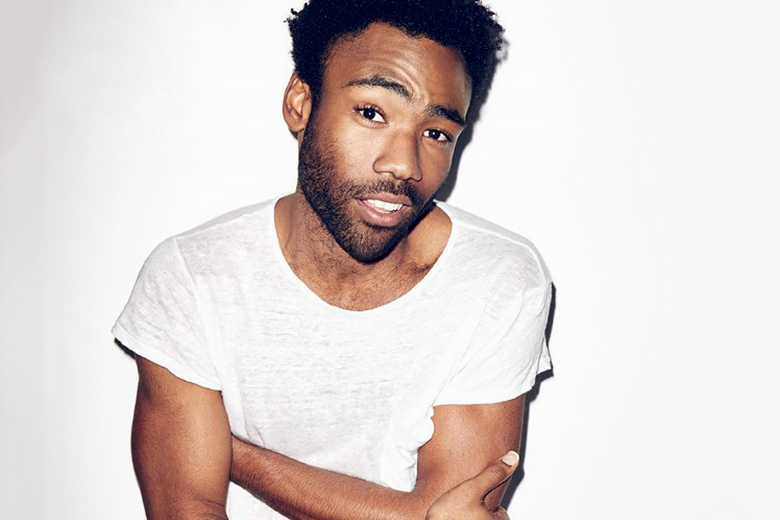 Speaking of Mufasa, reports are coming in that James Earl Jones will be reprising his role as the tragic king while young Lando Calrissian Donald Glover will be voicing Simba.